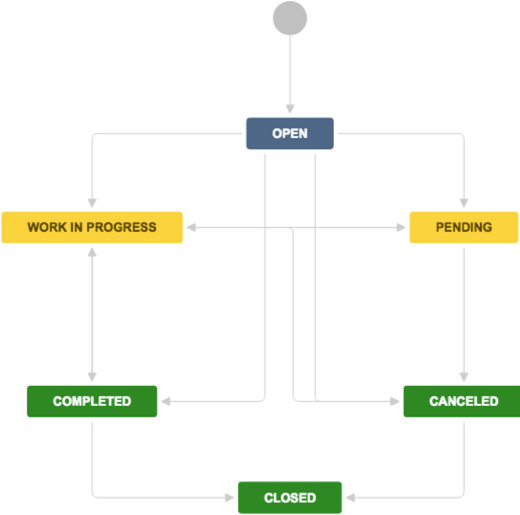 From your service desk project, select Project settings ( ) > Workflows. From your service desk project, select Project settings ( ) > SLAs. From your service desk project, select Project settings ( ) > Automation.